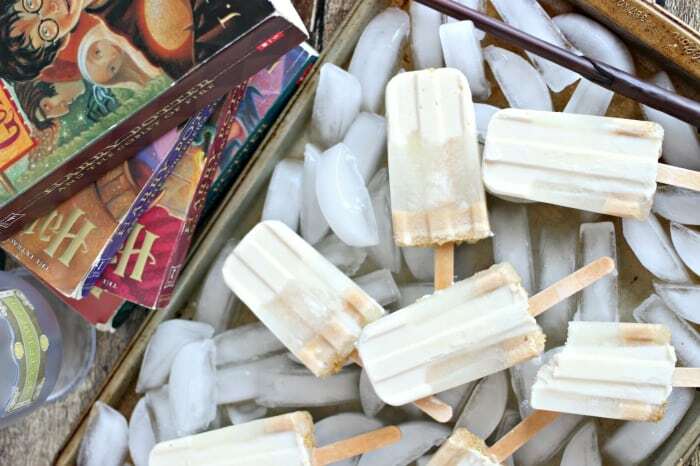 Frozen Butterbeer Popsicles are the yummiest recipe of the summer. Creamy, delicious and taste like magic! 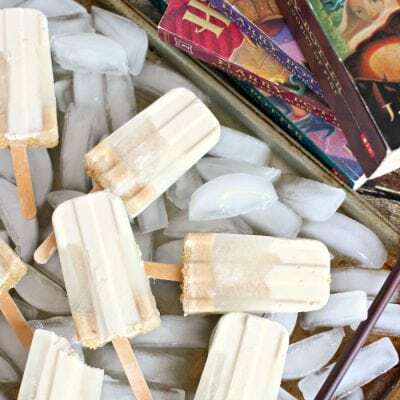 If you love the Frozen Butterbeer at the Wizarding World of Harry Potter in Universal Studios, you’ll love this Frozen Butterbeer Popsicles Recipe inspired by my recent visit! 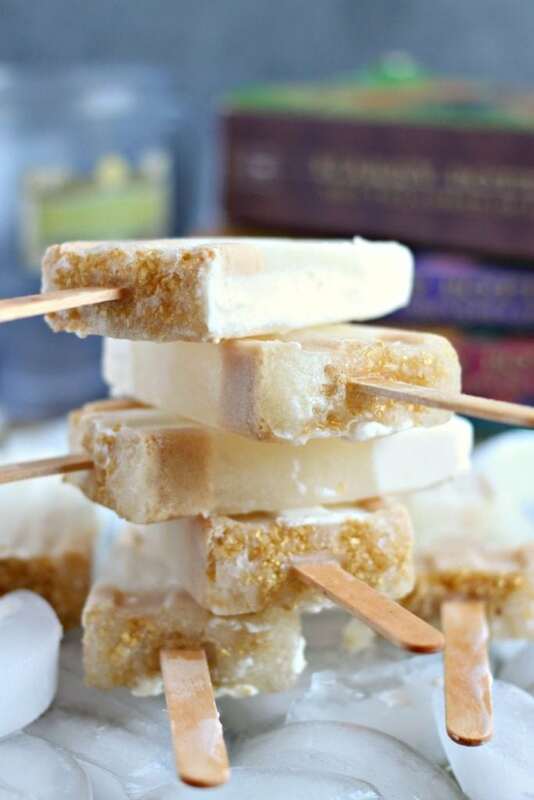 Made with cream soda caramel, whipping cream, and of course little magic, they’re just what this muggle needs on a hot afternoon. The best part is you can make them ahead of time and just grab what you want from the freezer when you get a craving. 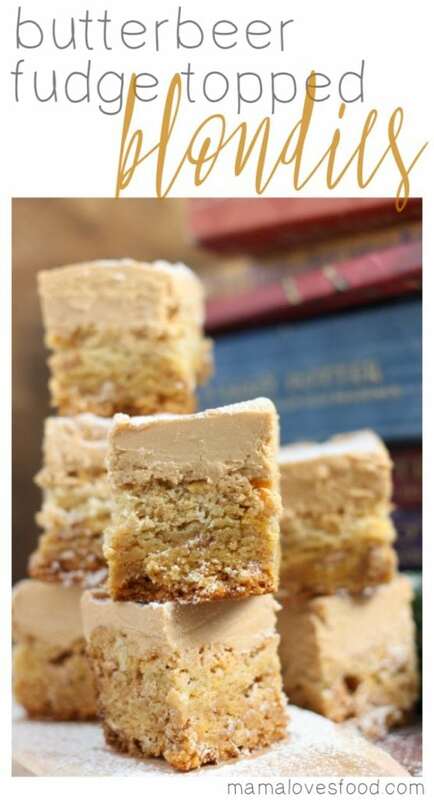 Or serve them at your next Harry Potter themed party! 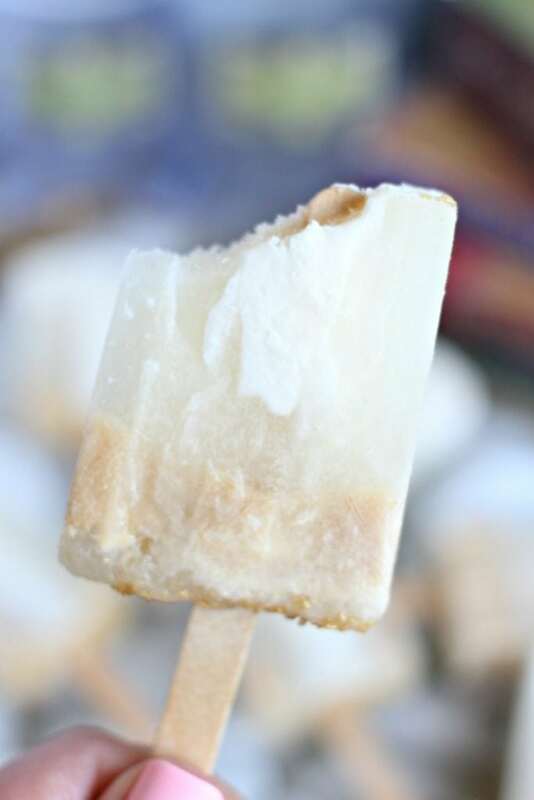 We even made sure to include the salted cream foamy head on top of our popsicles! The trick to layering is to pour the second layer slowly over the first so they don’t mix. I also added some fun gold sprinkles to the bottom of ours. Totally optional, but hey why not? Well now! For those who haven’t read the books, watched the movies, or had the extreme pleasure of making their way to the Wizarding World of Harry Potter, Butterbeer is a very popular drink served cold in bottles or hot by the mug (“foaming tankards of hot butterbeer”) at the Three Broomsticks. At the parks, Butterbeer is served cold or frozen in a regular cup or one of two novelty mugs – make sure to visit both Diagonalley (at Universal Studios) and Hogwarts (at Islands of Adventure) to see both! It’s absolutely delicious and so incredibly refreshing on a hot Florida afternoon. 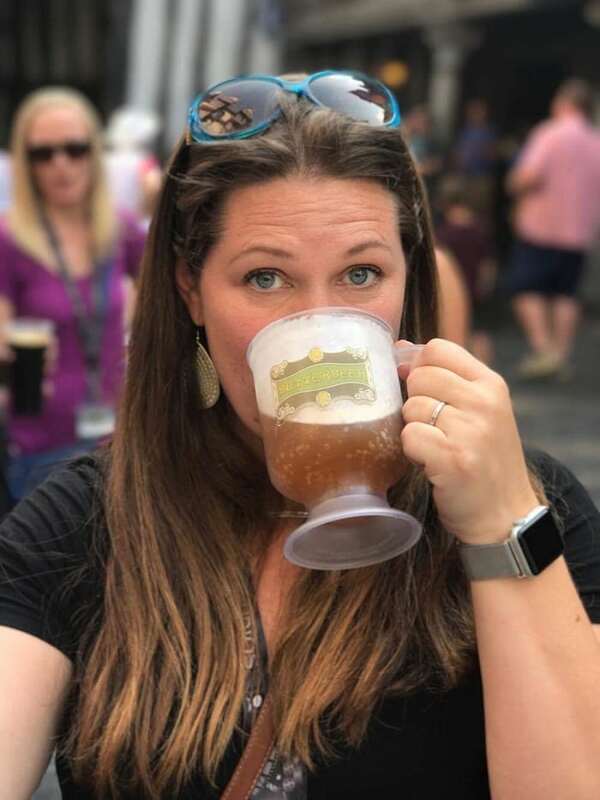 I recently had the privilege of attending a professional bloggers retreat at Universal Orlando (see, that’s me drinking a Butterbeer!). During the day we attended sessions and then in the afternoon and evening we enjoyed the parks and restaurants. It was an absolute blast and it doesn’t matter how many times I go, it’s always exciting and new feeling! As a Potterphile, my favorite part is definitely Hogwarts and Diagonalley, but wow, the Cabana Beach Resort we stayed at on property gave the parks a run for their money. You can see what I mean in my 5 Reasons Cabana Bay Beach Resort is the Perfect Family Hotel article. Combine ingredients for the foamy head in a bowl and whisk until slightly thickened (don't let it get to whipped cream, you just want to add a touch of body to it. Pour into popsicle molds (these are my favorite popsicle molds!) about 1/3 the way full. In a second container, combine ingredients for drink base and whisk together until well mixed. Pour slowly and gently into the popsicle molds being careful not to let the head and the base mix too much. Freeze for several hours, enjoy! Combine ingredients for the foamy head in a bowl and whisk until slightly thickened (don’t let it get to whipped cream, you just want to add a touch of body to it. 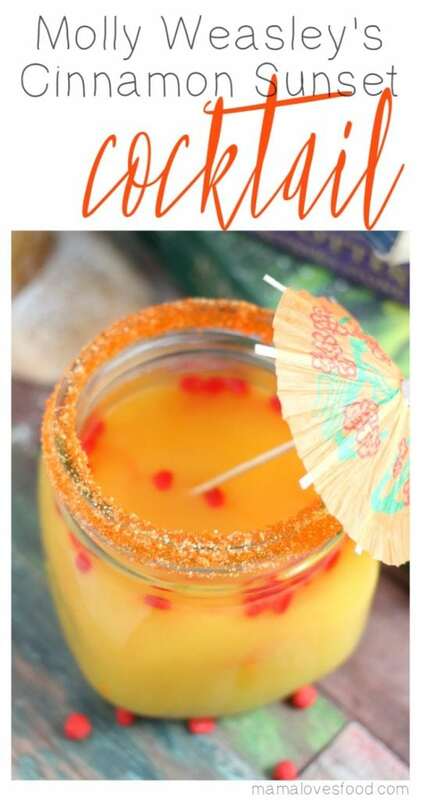 Pour into popsicle molds (these are my favorite popsicle molds!) about 1/3 the way full. Oh my gosh, I’m so jealous! 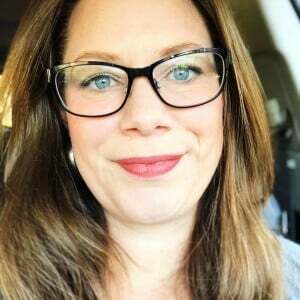 I want to take my kids to Harry Potter World, but it’s really me that wants to go! 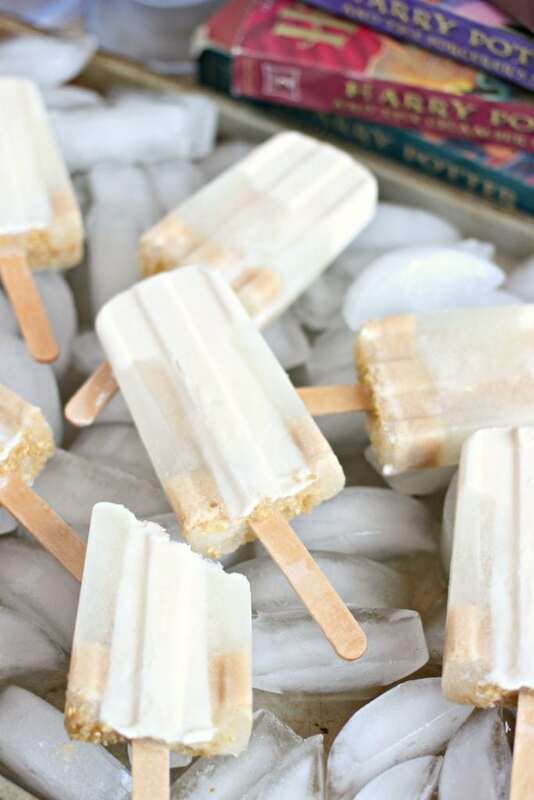 These popsicles are so amazing! These are amazing! We love butter beer at Universal Studios!!! 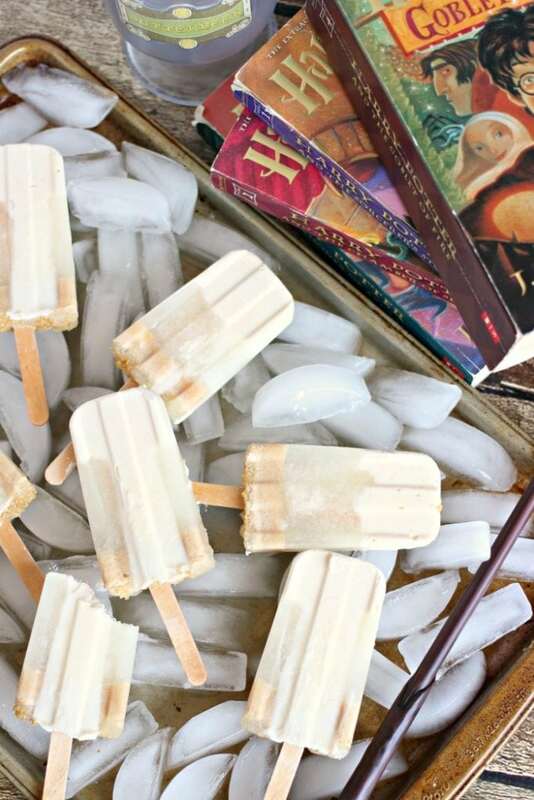 HOW BUTTERBEER POPSICLES DOES YOUR RECIPE MAKE? DID YOU BUY YOUR POPSICLE CONTAINERS ON AMAZON? I believe we made ten popsicles. The popsicle mold is from Amazon, you can find it here: https://amzn.to/2kpBmJS (affiliate link). Hope that helps!